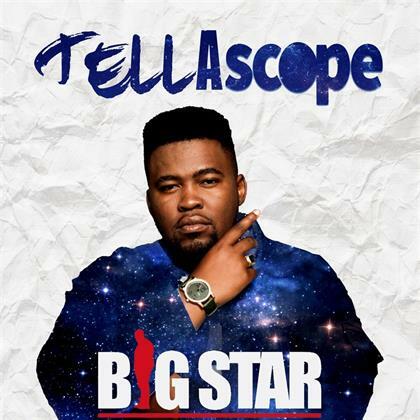 Big Star's latest offering, titled Tellascope. Big Star Johnson, whose real name is Tumelo Rakumako, is a 25-year-old rapper from Kempton Park, Joburg. He burst onto the entertainment scene after winning season one of Vuzu's hip-hop reality show, The Hustle. He got the name Big Star Johnson in high school. “They used to call me Biggie; every big person was called Biggie. A friend of mine from ekasi was always like 'big star, big star'. And then the ladies put a twang to it,” he said. Big Star says he grew up with a “really dope music background”. His father always played jazz music around the house when he was young. “I was introduced to music very early. When I was in grade 7 or so, I entered my first competition, it was the first time I tried to rap,” says Big Star. Big Star entered his first music competition when he was in garde 7. Although he and his group members only came second place, that inspired him to take his musical passions further. “Soon after that, I picked up instruments. I fell in love with playing the drums. So drums are like my first love. From the drums you then naturally start falling in love with other instruments” he said. While he was in school, Big Star would perform at events, and church. During his varsity days, he played drums in a band for an indie artist called Lilly Million. “If you can tell by my whole journey, music has been a part of my life. So it was very natural for me to follow music. It is something that I’ve always wanted to do. After the competition (Vuzu Hustle), it became possible and that was just a chance that I took. It opened my eyes to realizing that you shouldn’t sleep on your dreams,” he said. Big Star says he had friends who loved hip-hop music when he was younger and so they started fiddling with the genre. “There were a lot of competitions in our neighborhood, so we tried it out. I won one (a community competition), and the prize was R200. And I realized that I was really good at it,” he said. He was then encouraged by an English teacher at school who always gave them the opportunity to perform in class on Fridays. It was at this point that Big Star began to fall in love with words. He says that this allowed him to tell a story, to bring the music and content together. When entries for The Hustle opened, he didn’t even know what the prizes were. “All they advertised was the next biggest rap star,” he said. The decision to enter the show wasn’t a conscious one for Big Star, he says. He and his friend has accompanied another friend of theirs to the dentist and while they waited for him, they decided to enter. “I didn’t even have Instagram at the time. We just did it and it was a very random thing. Even when I got there, I didn’t take it very seriously until a point where I realized that this is more than just a show,” he said. “I started giving it my all towards the end of the show. But the whole time it was like let’s try and we’ll see. But I think it was a real blessing,” he continued. Big Star says that winning the competition came as a surprise to him. His new-found fame came with a lot of adjustments. “All of a sudden, you’re a brand. It was a lot. But I have a really dope team,” he said. 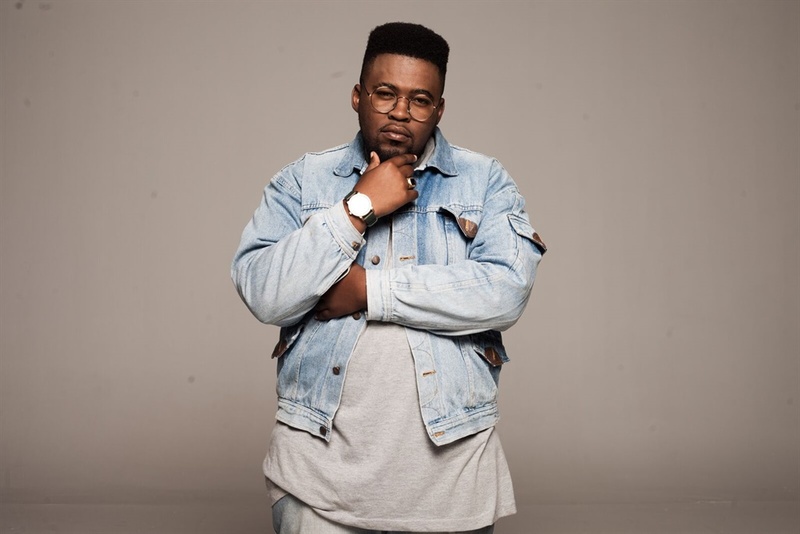 Now, he has released a song titled No Rush which features Priddy Ugly and Frank Casino. “All three of us come from the same high school and same hood; we all pretty much have the same hip hop background growing up,” he said. Big Star says that he is quite sure that the song will do well because “it feels good, it’s a good song”. Speaking about his previous single, Flavor, Big Star says he went crazy when he first hear the song. “Flavors is very strategic; we tried so many different styles and I like the fact that you can’t box it in,” he said. The song features fellow rapper, Reason. Big Star says that he is in love with his current EP, titled Tellascope. Accroding to him, this could be his big moment and he describes the EP as “addictive”.